(2012/TOMBSTONE) 14 tracks, Another Girl Rock & Roll Killer! This combo is from the Netherlands and plays a fantastic mixture of Rockabilly, Hillbilly and Country songs! If you dig the Ranch Girls, Ruby Ann, Billie & The Kids and Carmen Ghia, this is the right stuff for ya! 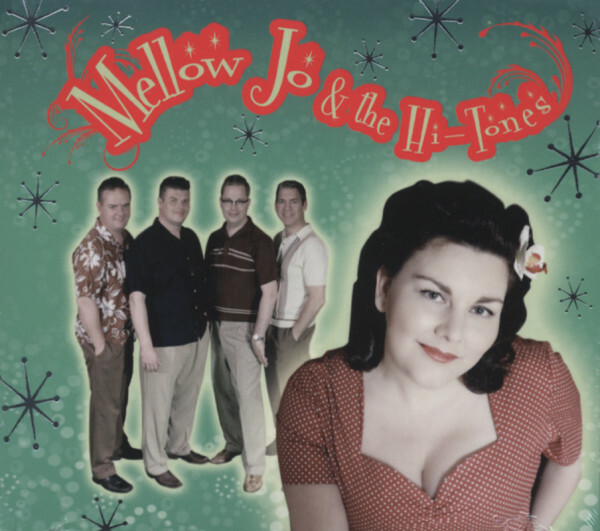 Kundenbewertungen für "Mellow Jo & The Hi-Tones (2012)"